Check the developer’s reputation and resume. Buying a home is a significant purchase. Make sure to enlist a reputable builder with experience in your area. Unsure about your builder’s reputation? Ask them for references. You can also scout out reviews on your own. Angie’s List is a good place to start. Consider the finish levels of the property. Typical features of a quality home include hardwood floors (rather than laminate), solid wooden doors, and high-grade appliances. Don’t be afraid to ask your developer about the levels of finish of the unit that interests you. If you’ve seen a development’s model home, remember that may be the high-end version of the standard home. Ask the builder to clarify which options are standard, which options are upgrades, and what each upgrade costs. This way, you know exactly what you are getting (and paying for)! Determine the quality of the build. Has the construction been built with brick or with split face block? It may seem like a mundane question, but ensuring your home has been built with the best material possible is essential. Know what warranties are on offer. Typically, in Chicago, new construction comes with a one year builder’s warranty. Make sure to confirm this with your builder and keep a record in the event that something does crop up. Appliance warranties should be longer. Make sure to verify. The price of land on which your new property is built drives the final home price. The cost of new construction in established neighborhoods has soared recently, causing developers to focus more on peripheral neighborhoods to introduce quality housing at widely attractive price points. Consider up-and-coming neighborhoods which may lack some amenities but possess ample future potential. Prepare to see your investment multiply in value before your eyes! If you have any more questions about purchasing new construction or would like to talk to a Chicago-based broker with extensive experience in this field, please don’t hesitate to reach out. I look forward to hearing from you! Owen is a highly motivated and results-oriented Chicago real estate broker. 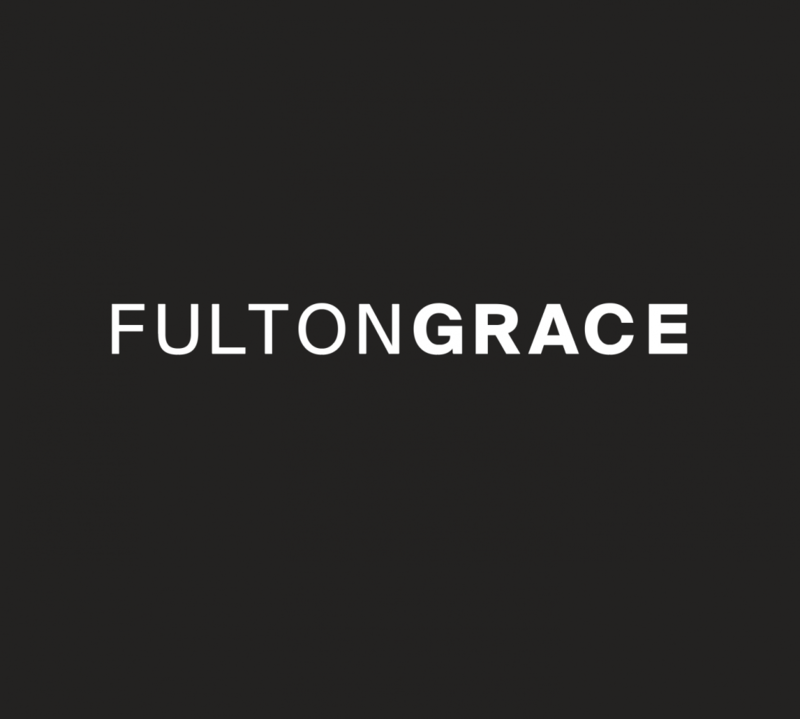 He has been with Fulton Grace Realty since its inception and has consistently been one of the firm’s top producers. He prides himself on being 100% available to each of his clients.